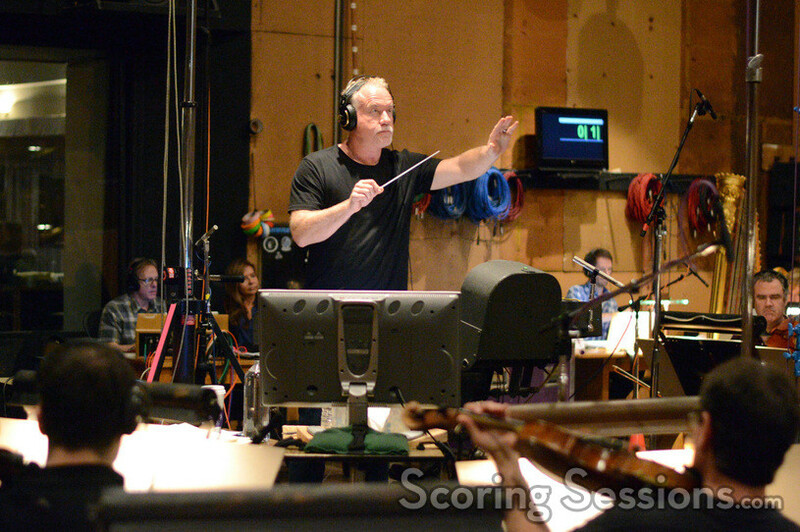 Earlier this year, Oscar-nominated composer John Debney scored the anticipated live-action version of Disney’s The Jungle Book, his fourth film for director Jon Favreau. 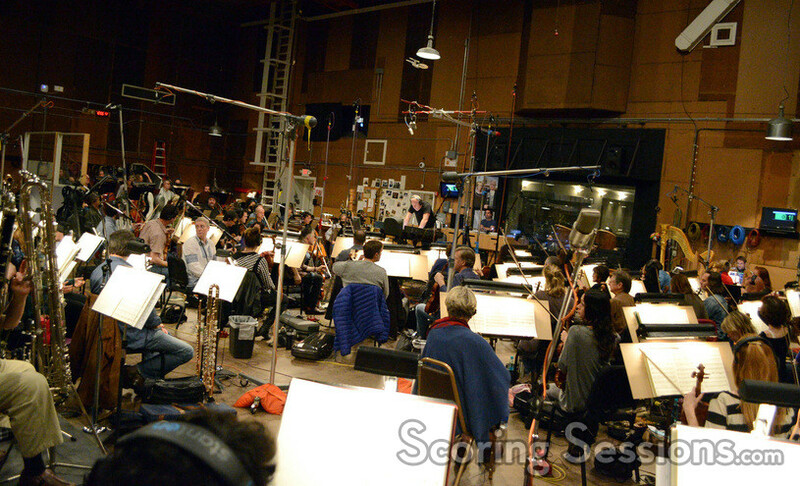 Recording took place at Sony with a 102-piece orchestra, and we’re thrilled to bring our readers photos from the session! 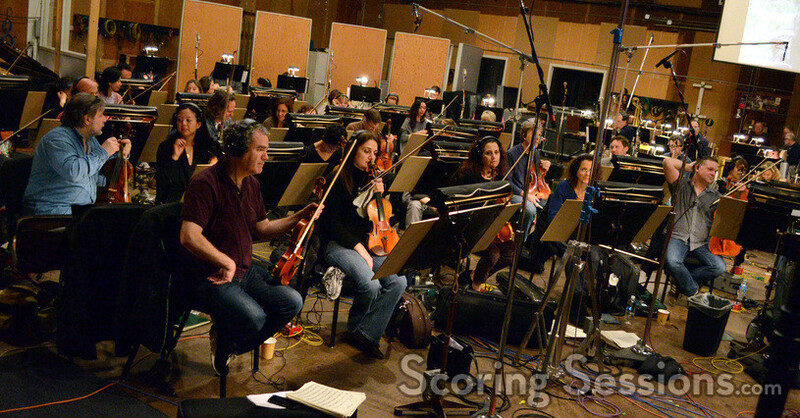 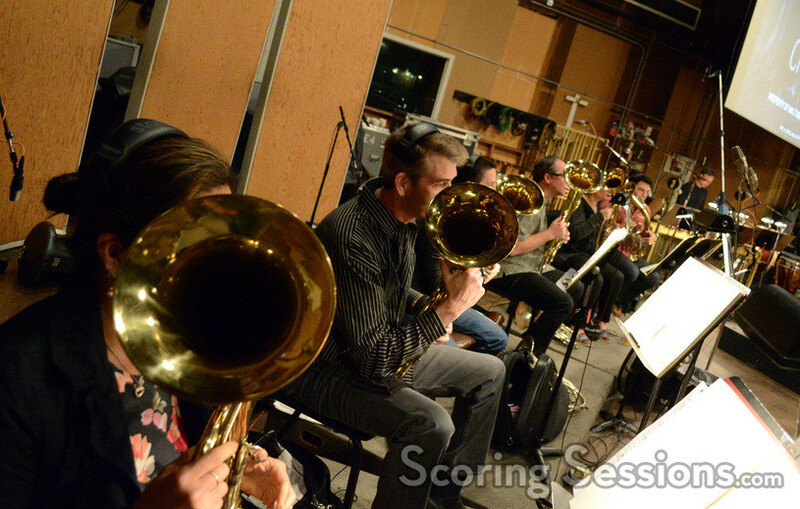 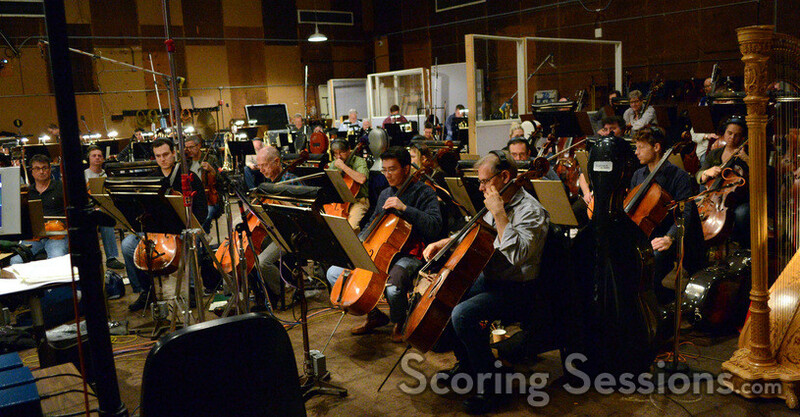 Recording for The Jungle Book took place at the historic MGM Scoring Stage at Sony Pictures, with composer John Debney conducting ain impressive 102-piece (and at times 104-piece) ensemble of the Hollywood Studio Symphony. 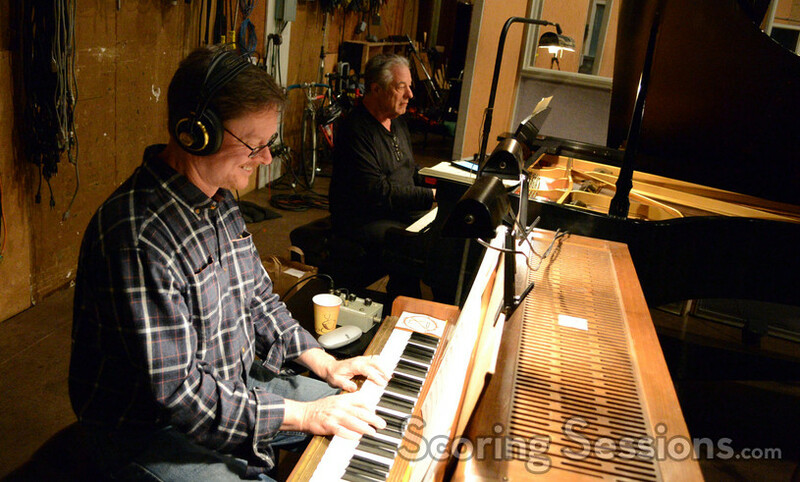 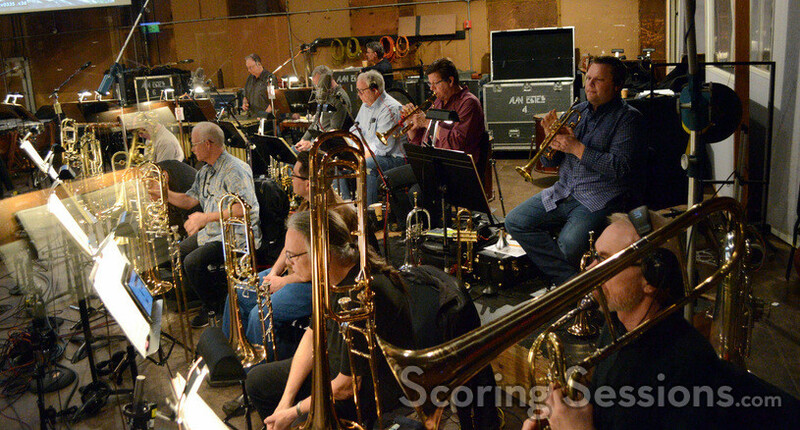 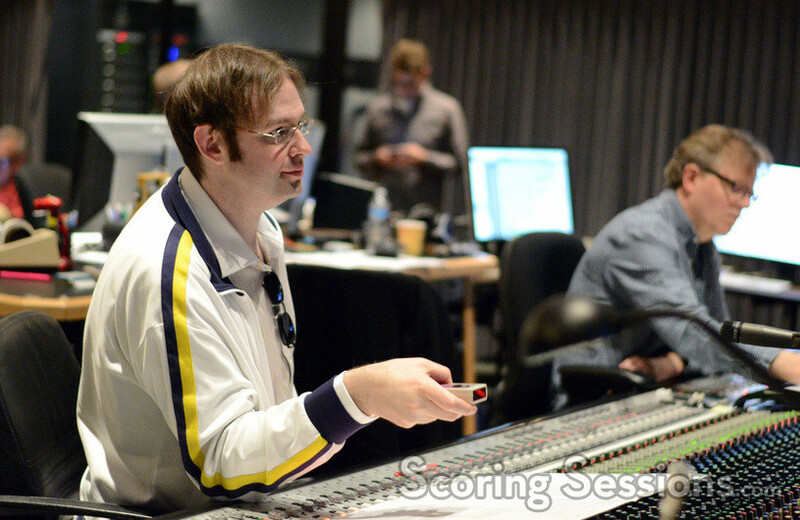 The score pays homage to its roots, naturally integrating some of the themes from Richard and Robert Sherman’s memorable songs from the original 1967 animated film, as well as some nods to that film’s original score, composed by George Bruns. 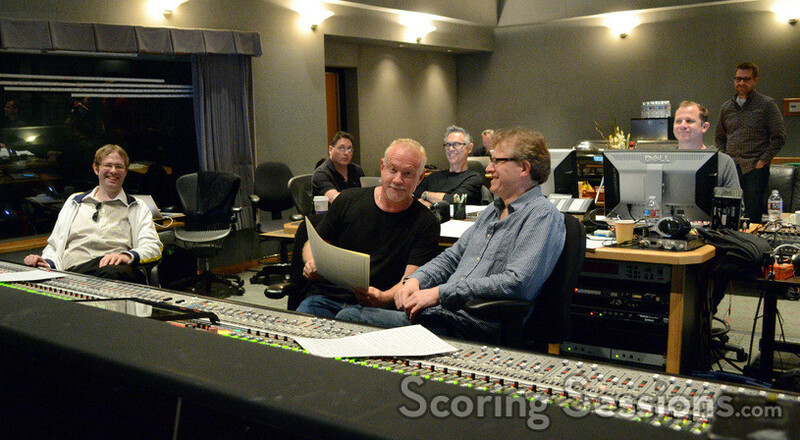 In the booth, scoring mixer Simon Rhodes made sure everything sounded spot-on, and supervising orchestrator Kevin Kaska was on hand to give feedback to Debney out on the stage. 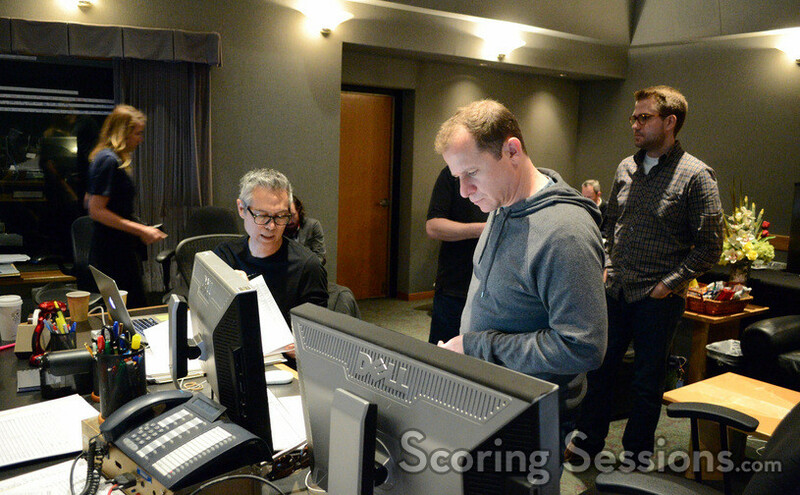 Music editor Chuck Martin and ProTools recordist Kevin Globerman were also there, as well as director Jon Favreau, who gave his notes when possible. 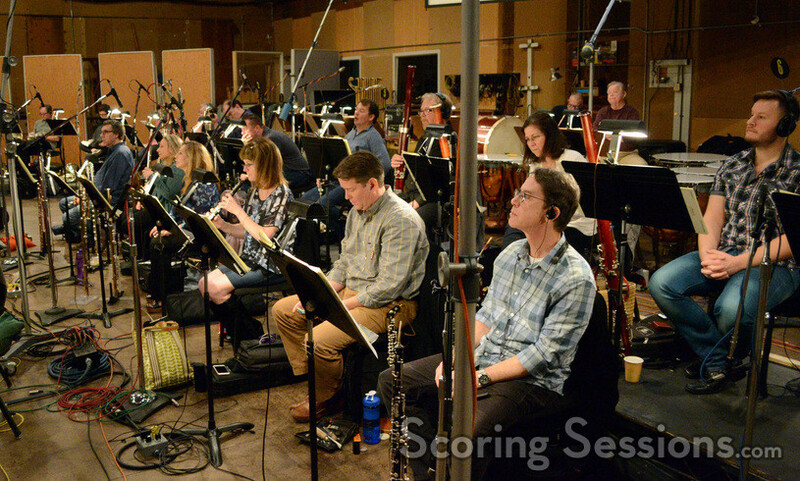 The Jungle Book opens today, April 15, 2016, and a soundtrack album featuring Debney’s score, is available from Walt Disney Records.